Zendigo Acupuncture & Holistic Health is a Golden based business owned by Jennie Granquist. She uses Acupuncture and Chinese Herbal Medicine to treat a wide range of disorders. 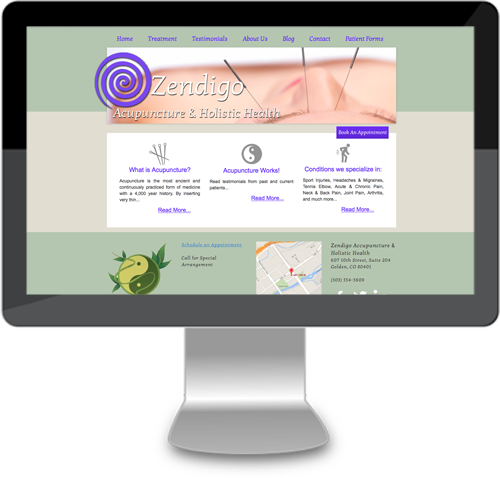 For Zendigo Acupuncture, we created a custom mobile responsive WordPress theme.